Haven't seen a game thread for tonight's game so I'll just make one using pio2u's nice looking game thread format. Thanks. You just need to update the game date in your post. "We're not worried about the Sacramento Queens"
Will be good to see Kuzma have a big game as well as KCP. I know it's a meaningless pre-season game but a win would be nice. 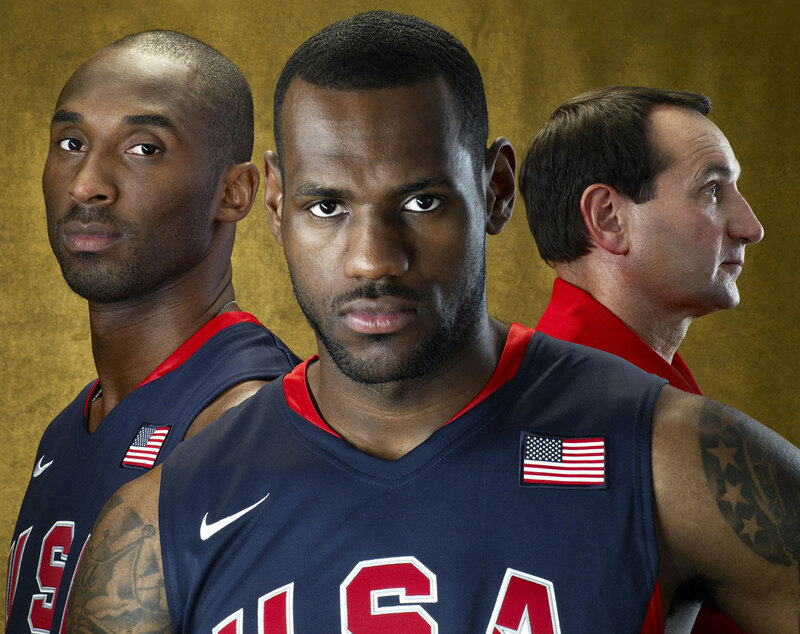 can’t win if the coach subs out LeBron for the entire 2nd half and have weird rotation line ups. Game 1 of the NLDS, TNF and a Laker game all on the same night. Lakers have six preseason games while some teams have as few as four. Wish they could spread these games out a little better. They play again on Saturday and then don't play again until Wednesday. All games are in CA, except for one in LV, so there's not like there's a lot of travel involved. Lonzo Ball and Rajon Rondo will not play tonight. Brandon Ingram will start at point guard alongside Josh Hart, LeBron James, Kyle Kuzma and JaVale McGee. Lance Stephenson will handle backup point guard duty tonight. Rondo is resting and Ball will continue to be eased into action as he makes his way back from offseason knee surgery. Will be good to get some guys some minutes tonight to work out the kinks. Svi, KCP, and Zubac come to mind. Although I think Zubac might be a lost cause. Interesting, I wonder what they're trying to experiment with here. I wonder if they've given any type of consideration to a Lonzo/Ingram/Bron/Kuz/Javale starting lineup. I also kinda just want this Brandon Ingram point guard (bleep) to end, I want to see him used as a secondary scorer like Kuzma was last year. I think he could really excel in that role. Also, Lance Stephenson as a backup point guard will be a disaster. He's a good player but (bleep), dude is not a fan of ball movement lmfao. I would be shocked if Lebron plays more than 10 minutes. He will get minutes but then Luke will take him out after the 1st half. [McMenamin] LeBron James will play tonight in the 14-16 minute range and rest in the second half. He hinted that both Lonzo Ball and Rajon Rondo will sit out. We can’t afford to go winless like we did with Nash & Howard though. The media would have a field day... again. We were 0-8 I believe. Today will likely be another lose with Rondo resting, unless BI shows brilliance at the PG spot. With Rondo being out, we should have someone good playing big minutes, or it could be a very bad lose even if it doesn’t mean anything to us. I expect a lot of Caruso and Lance. I'll watch if Svi gets a ton of mins. We have seen Lance do a solid job creating for others, it isn’t anything new to him. 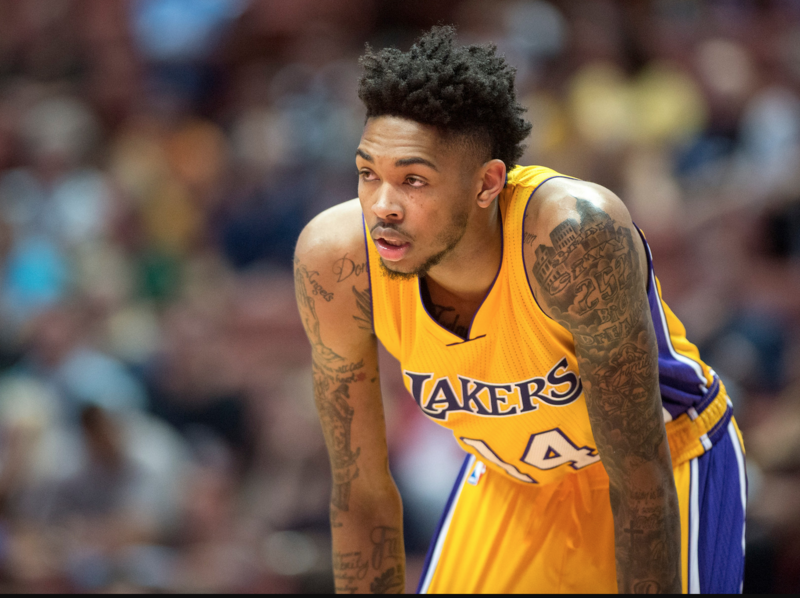 Ingram needs to have a huge game tonight across the board to show that he's about to take the next step towards eventually becoming a star. I would have liked to see Svi in the startling lineup with a chance to get some open looks off of Lebron. Not that I'll watch much of this game with the Dodgers playing.